Harry Handler serves as an Executive Director at Morgan Stanley in the Global Wealth Management Division. 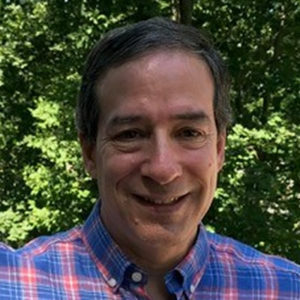 Mr. Handler works in the Capital Markets Group and is responsible for Equity and Options Trading and Securities Lending. Additionally, Mr. Handler serves as Chairman of the Global Wealth Management Group’s Best Execution Committee. In his prior position, Mr. Handler was a Systems Director in Information Technology, in charge of Equity and Fixed Income Trading Systems along with the Special Products. Prior to this transfer, Mr. Handler managed the Foreign Currency and helped build the Precious Metals Trading Operation of Dean Witter, a financial services firm and predecessor company to Morgan Stanley. Before joining Dean Witter, Mr. Handler worked as an Assistant to the Chairman at Mocatta Metals, a precious metals trading firm and futures broker where his work included building a computerized Futures Trading System and writing a history of the company. Mr. Handler graduated on the Dean’s List from the University of Wisconsin-Madison with a BA degree and a double major in History and Political Science.